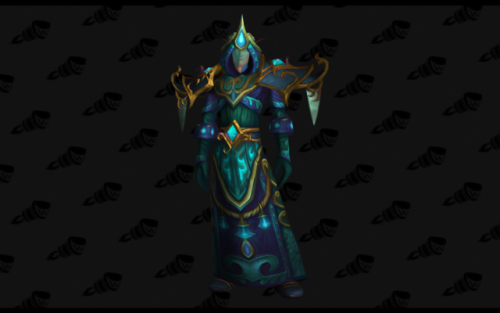 A blog highlighting creative, innovative, or just plain awesome examples of transmog/mogging in World of Warcraft. 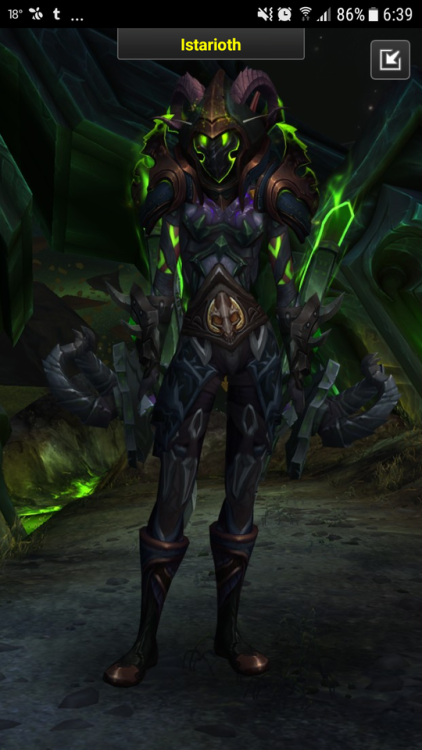 This blog primarily reblogs other posts, takes submissions, or occasionally, I post my own transmogs. 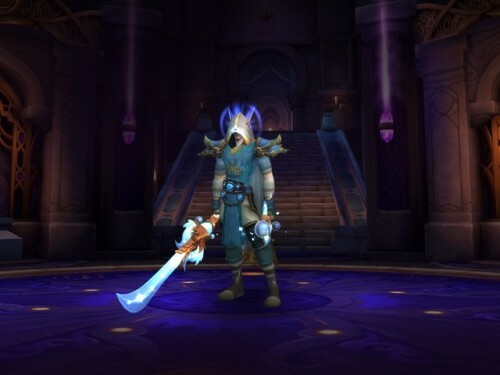 I don't take transmog requests at this time, sorry! 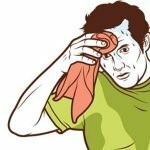 There are several excellent blogs I reblog that DO, however. New mog! Finally unlocked the archaeology variant of the heroic skin. 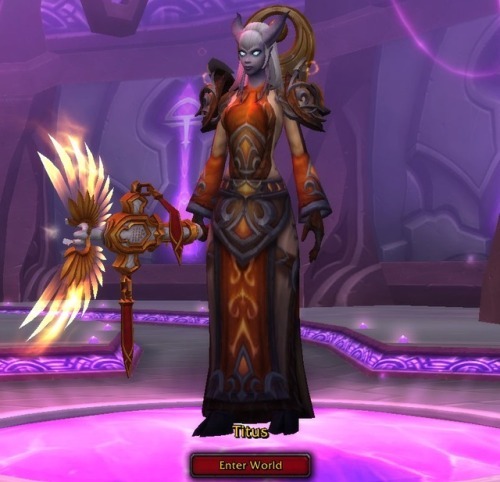 This is a stunning priest transmog !!! 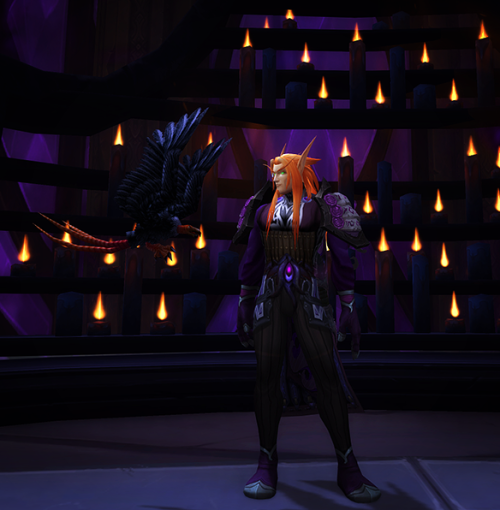 Conveniently, I cooked up a transmog for just such an occasion. 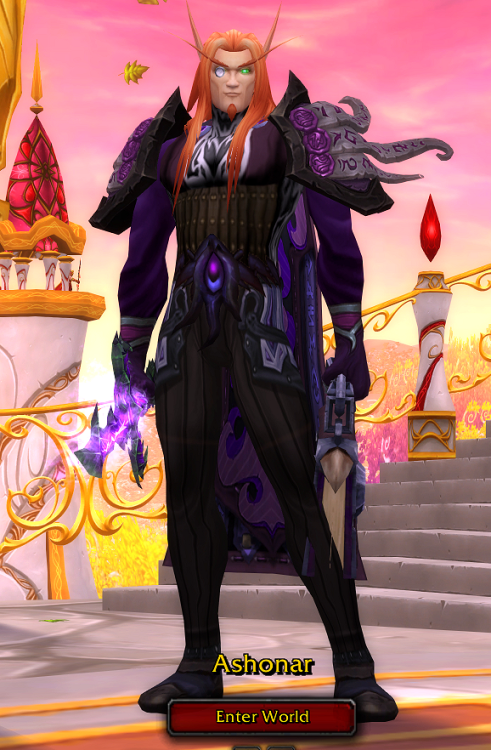 This is the closer (in transmog) to what she wear at the start of her adventures through Azeroth. Until actual days, she always carry bags tied on her belt, but is fool who thinks she carries money on It: it is always full of various treats to share with beasts during taming. The scarfs are gifts from his dad and she uses it to cover her face during the nights and to cross suspect places.